As has been a foregone conclusion for at least the last the four generations of Galaxy S phones, the Galaxy S7 and S7 edge will likely be the most popular Android phones in the world by sales in 2016. 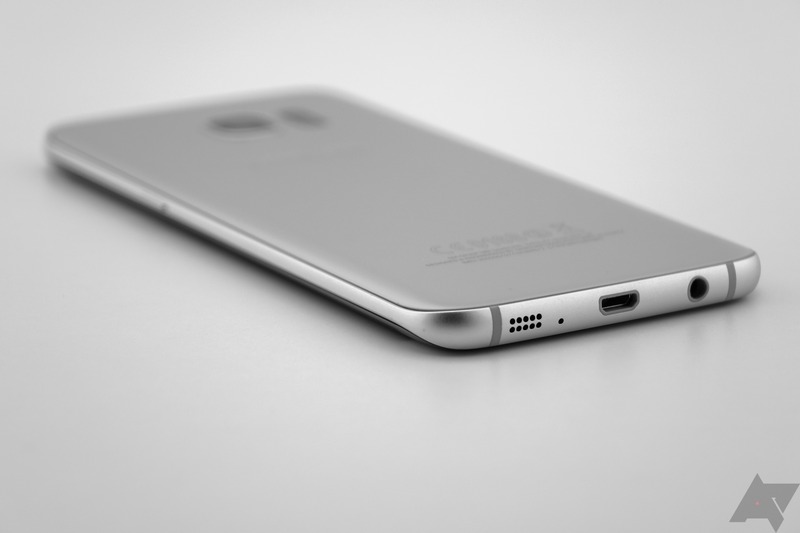 Why this will be the case is best left to Samsung fanboys and haters (frankly, does it matter? ), because this week's poll isn't about that. Rather, it's about your intention to buy one. The S7 and S7 edge hit on the major pain points of the previous-generation phones. Waterproofing? It's back. Better battery life? You got it. MicroSD card (albeit without adoptable storage)? Checkmark. A superior camera? Present. All while maintaining the largely-popular design language of last year's devices with a bit of aesthetic updating here and there. Samsung may not have been able to claim a ground-up redesign like they did in 2015, but the S7 and S7 edge are nothing to sneeze at. So, are you planning on buying one? If yes, why? If no, why not? Let's get voting. Are you planning on buying a Galaxy S7 or S7 edge? I'm not sure yet, but I will very likely buy one. I am still largely undecided. Probably not, though it's not impossible.